Easily rentable investment property. Located in the heart of downtown Hamilton. Walking distance to public transportation, shopping and services. Move in condition. Please, send me more information on this property: MLS# 1614177 – $35,000 – 426 Short Street, Hamilton, OH 45011. 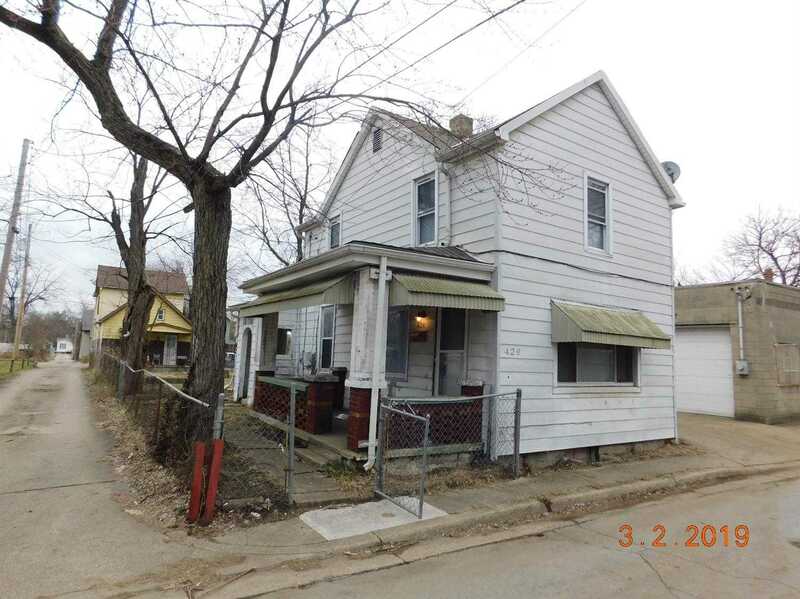 I would like to schedule a showing appointment for this property: MLS# 1614177 – $35,000 – 426 Short Street, Hamilton, OH 45011.